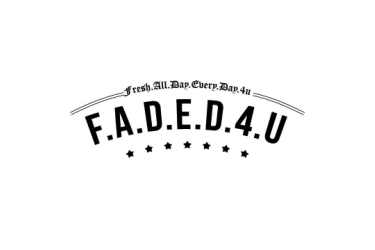 Seagram’s Vodka is five-times distilled and produced with high-quality American grain to ensure a clean, extra smooth taste and no burn. 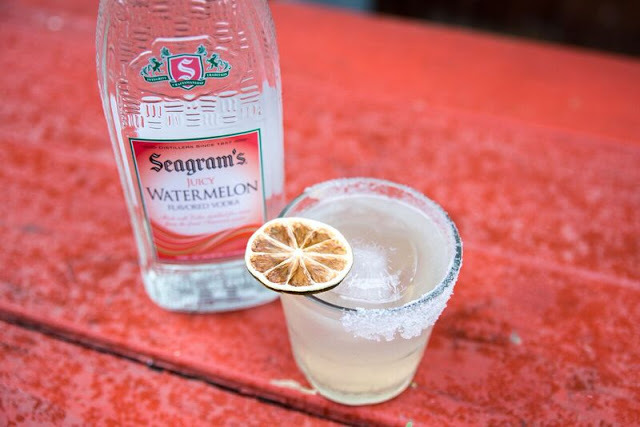 With a proven history and trusted name, Seagram’s is staying true to its commitment to quality while capitalizing on the popularity of the fruit flavor trend with the launch of the watermelon flavor just in time for summer sipping and cocktail mixing. 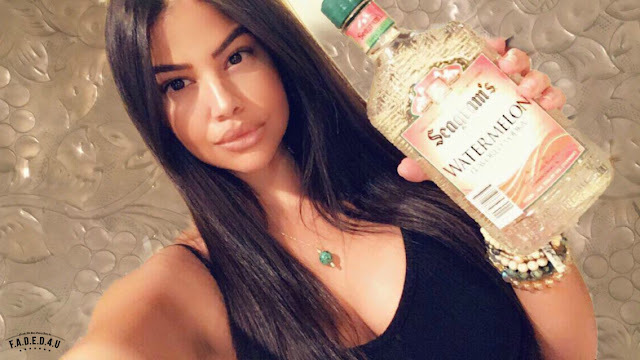 In 2016, Seagram’s Extra Smooth Vodka was awarded a Double Gold Medal at the San Francisco World Spirits Competition proving that Seagram’s continues to rank in appeal for vodka drinkers as a high-quality brand at a value price. 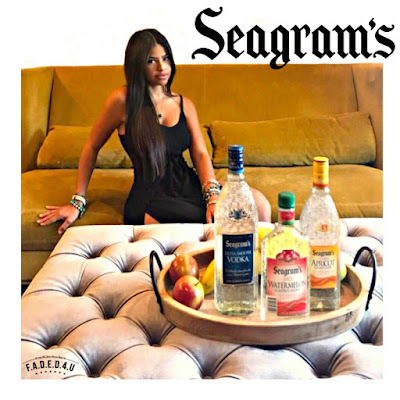 Made with all natural flavors, Seagram’s Golden Apricot is the only Apricot flavored vodka available on the market and boasts a fresh apricot taste with a smooth finish. 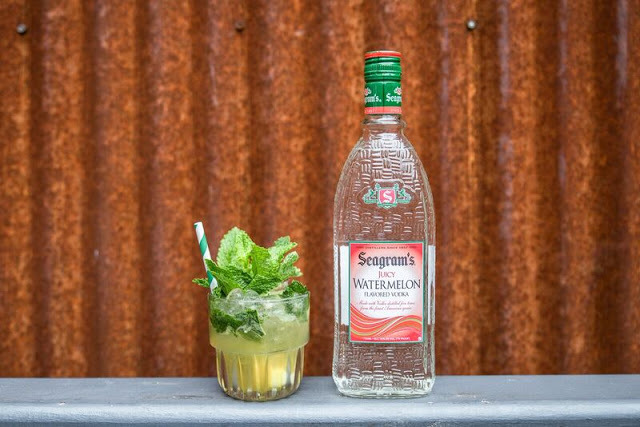 Seagram’s Ruby Red Grapefruit is a perfect balance of deliciously sweet and tart with a clean finish. The flavor innovation is highly mixable and are sure to create a sensational cocktail to elevate any occasion. 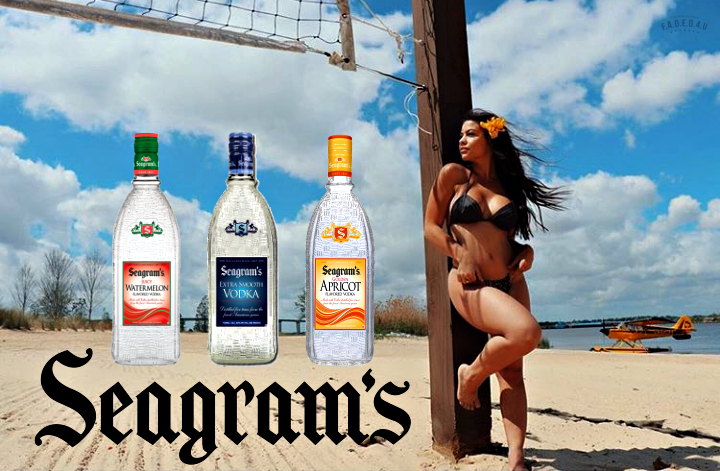 To learn more about the surprisingly good, surprisingly Seagram’s Vodkas, visit www.SeagramsVodka.com and join the conversation on Facebook and Twitter.